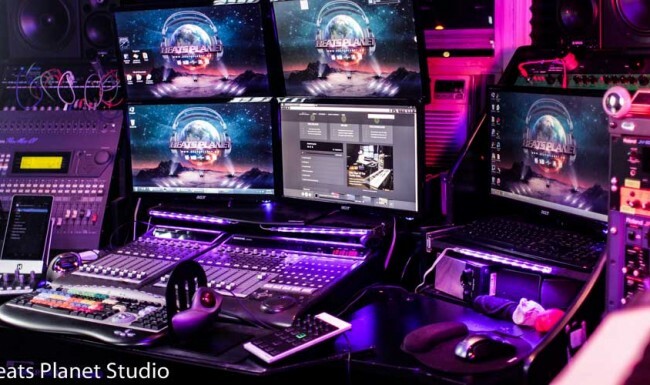 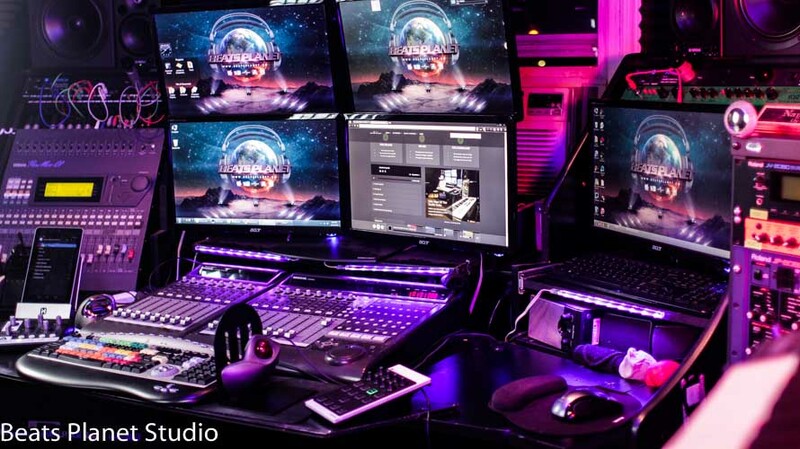 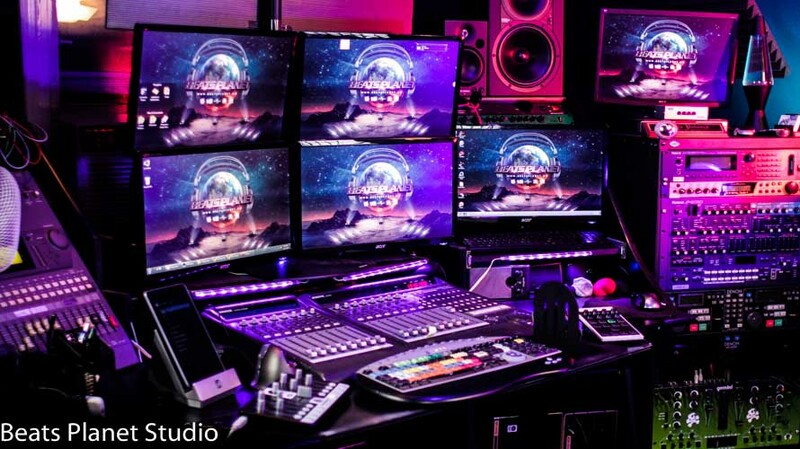 Have your songs mixed by industry veterans at Beats Planet and focus your precious time & energy on what you do best, creativity! 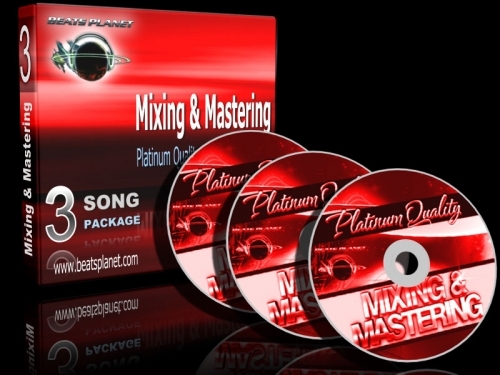 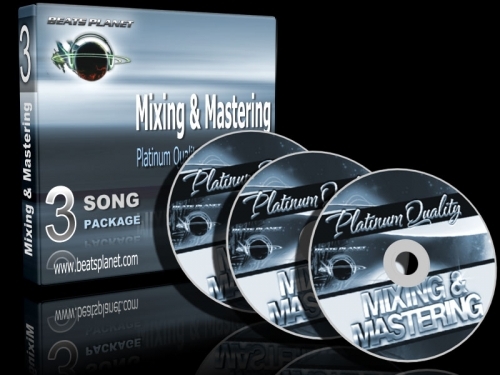 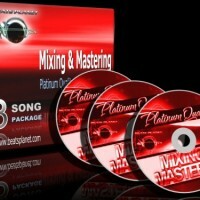 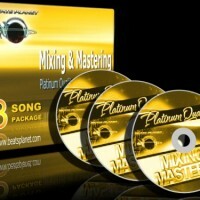 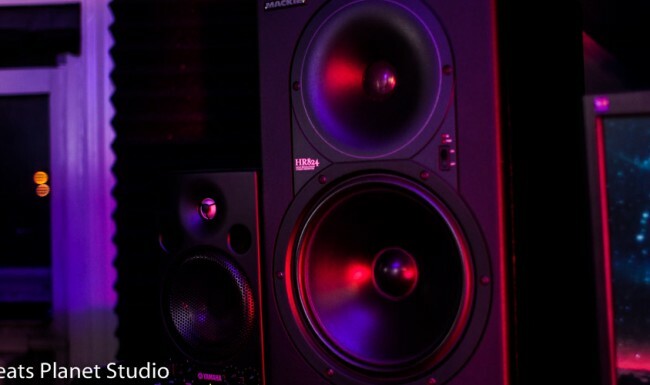 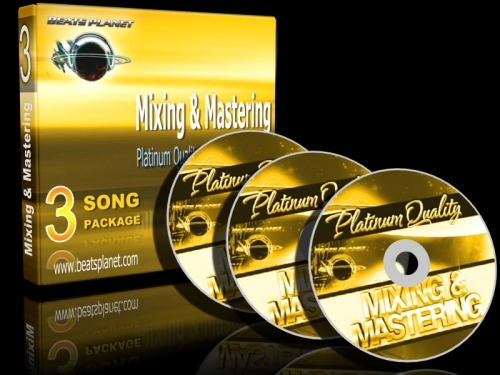 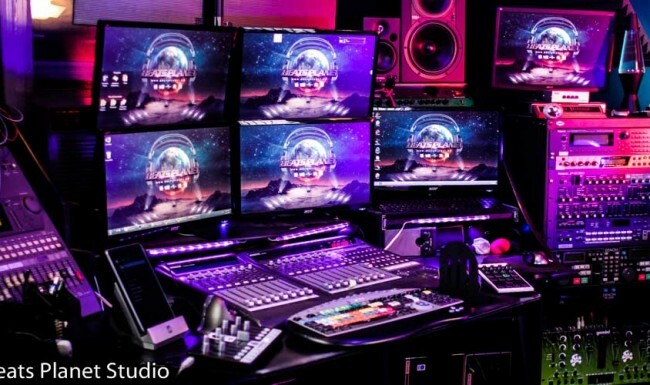 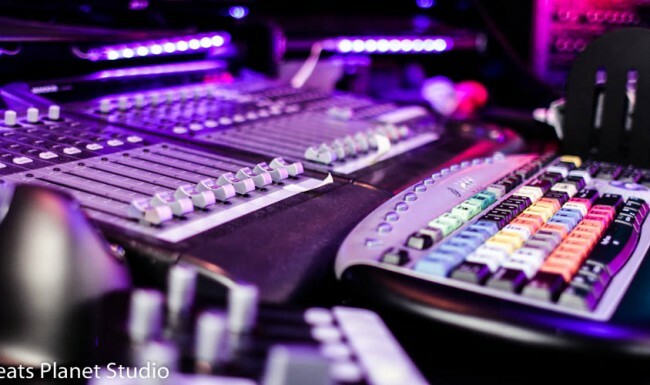 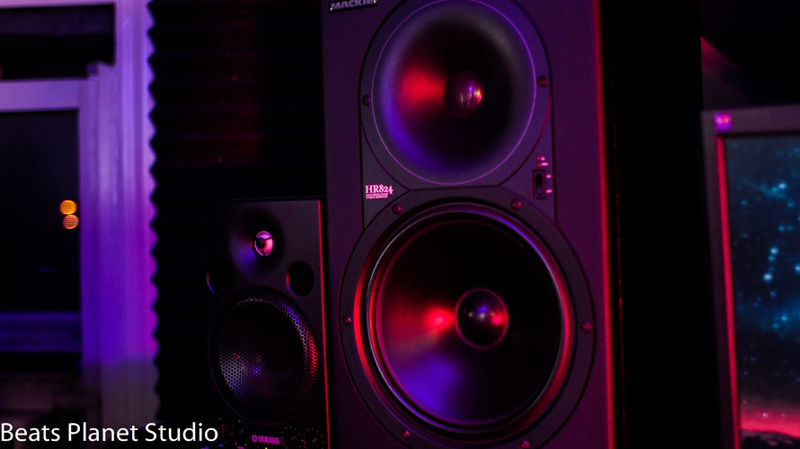 Our Mixing & Mastering packages are suitable for every budget. 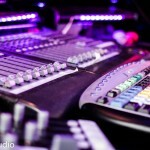 You enjoy love from ur fans! 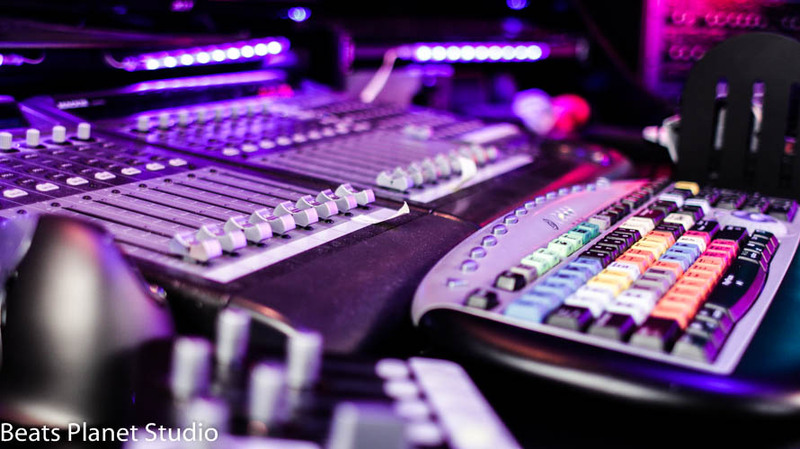 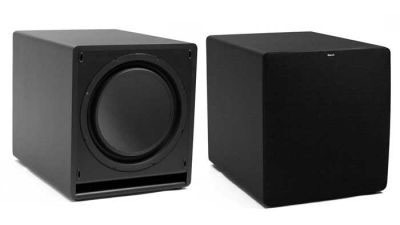 We use the industry standard Mackie HR-824's for the main mix then use Yamahas MSP's & small bookshelve speakers to simulate multiple end user environments. 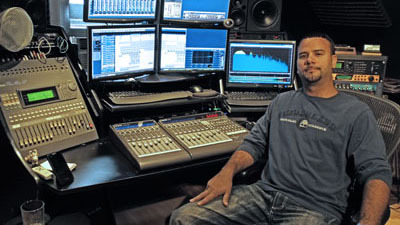 Having been born & raised in the heart of where Hip Hop started (Uptown Manhattan/Bronx) his ear is very fine tuned to whats hot in all of urban music. 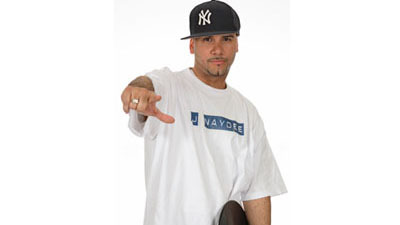 DJ Naydee is the founder & Main music producer behind the dozens of hits at Beats Planet.